Located adjacent to I-580 at an existing exit, the New Pleasanton Auto Mall is the future home for up to five existing Hendrick Dealerships and one independently owned dealership. The new Auto Mall allows each of the dealerships to grow in size to meet the manufacturers current and future size requirements. The initial total size for all of the buildings was projected to be approximately 295,000 SF. The brands represented include Lexus, BMW, Mini, Mercedes, Acura, Infinity and Volvo. Each dealership is designed to meet their manufacture's image program, and they are arranged to provide easy customer way finding. Each dealership also has a large area to display cars in a coordinated manor. There will also potentially be roof top parking on the larger dealerships. 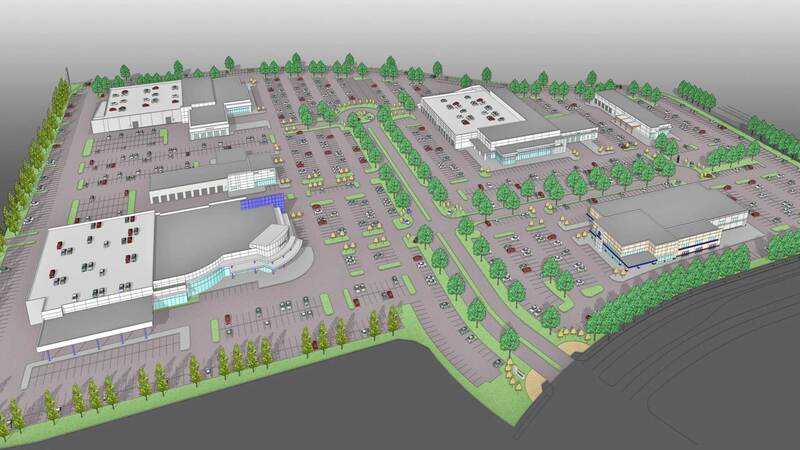 Redline Design Group has played an integral role in the Master Planning of the Auto Mall site, as well as designing the individual Hendrick Dealerships. 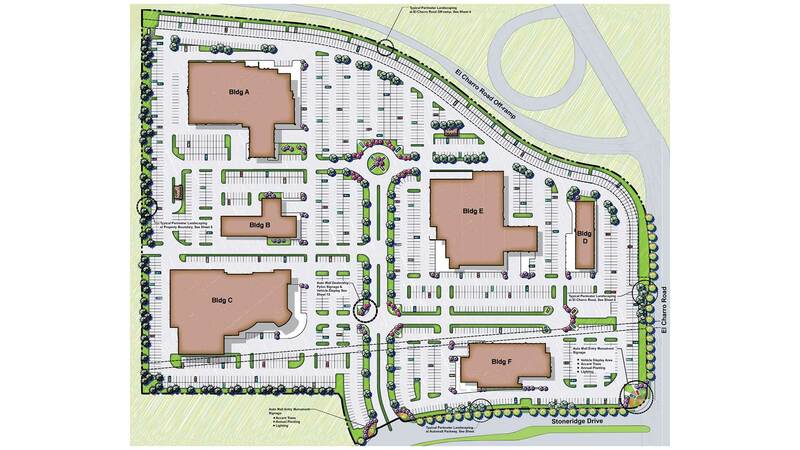 The site is currently in the zoning process, with a projected opening date of mid to late 2009. RedLine Design Group has also taken on the role of the LEED Acredited Professional, helping to guide the design of the project to meet the city requirements for LEED design.